After months of preparation and planning following our big announcement this past Fall, we are proud to announce the Release of version 3.005 and launch of Early Access for both Flying Circus - Volume One and Tank Crew - Clash at Prokhorovka. 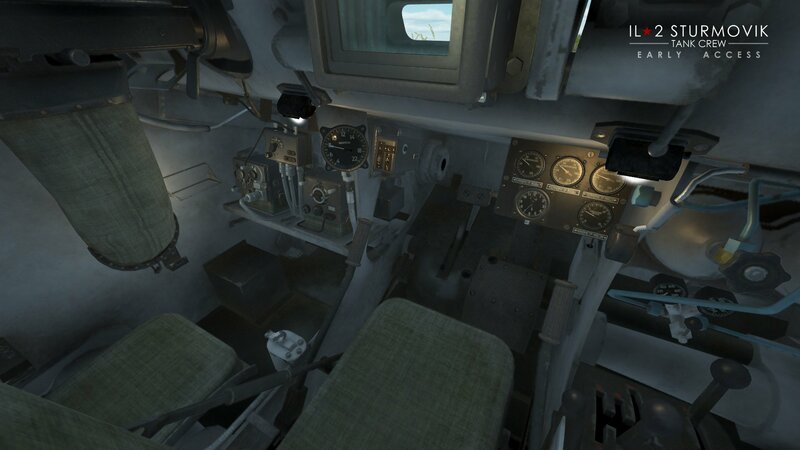 They are now both available for purchase in the IL-2 webstore and making a purchase gives you access to new content as we roll it out and before the product is final. 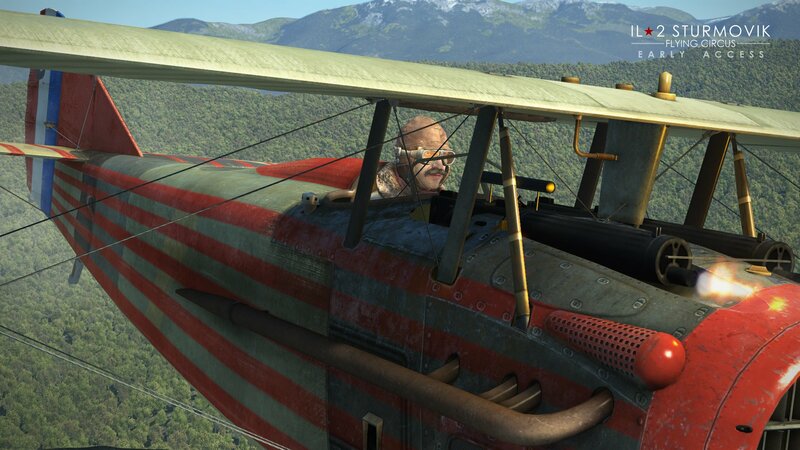 Let’s first talk about Flying Circus and what the Early Access includes. 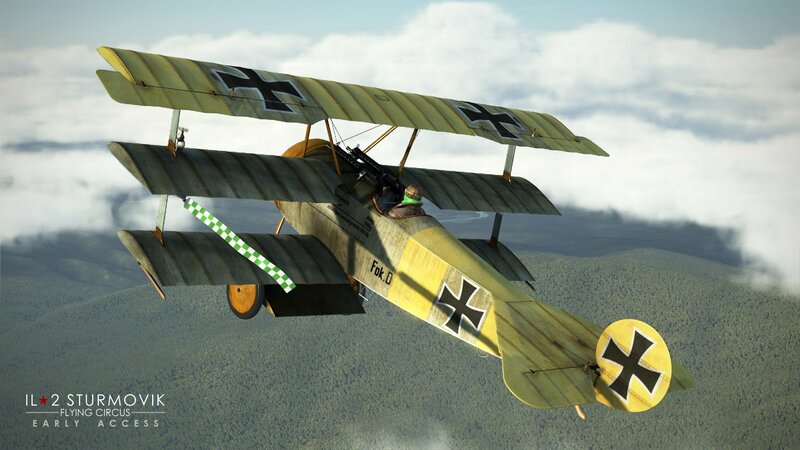 As of now, you’ll get the SPAD 13 and Fokker Dr.1 to fly and fight one another in. 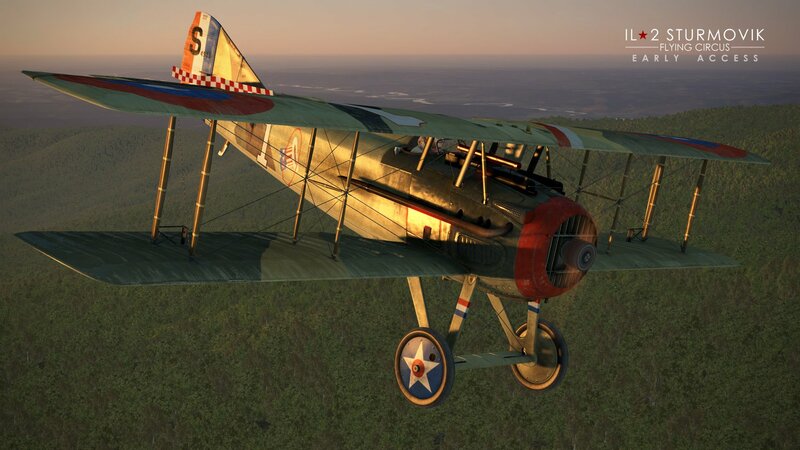 The Lapino maps are acting as a stand for the future French map for now and both planes have been re-built and re-mastered by our partners at Yugra Media from earlier less complex models. 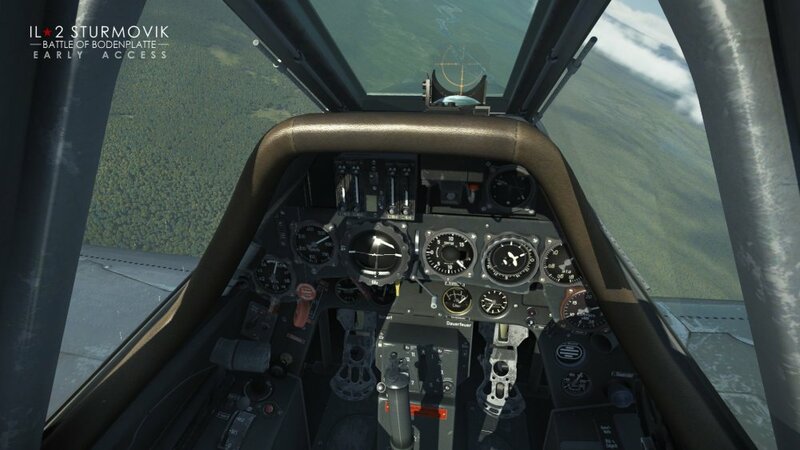 This means improved mesh, textures, damage and other small enhancements of the same aircraft from previous products. 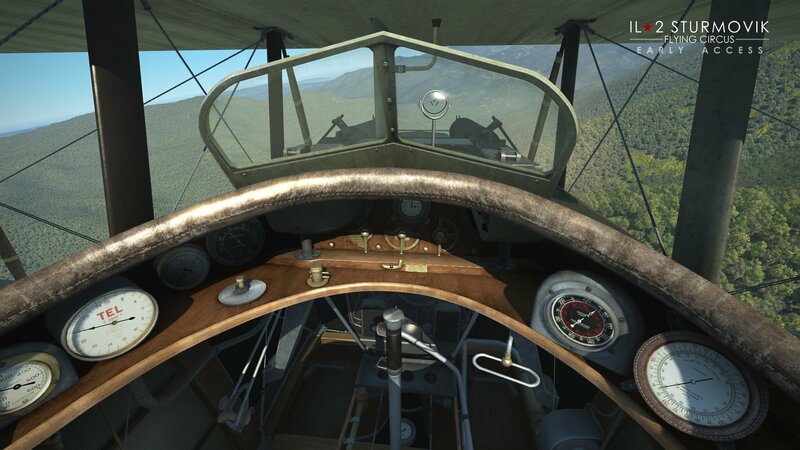 However, you must remember that FC content is still a work in progress and more work will be necessary before WWI aircraft are fully supported in IL-2. 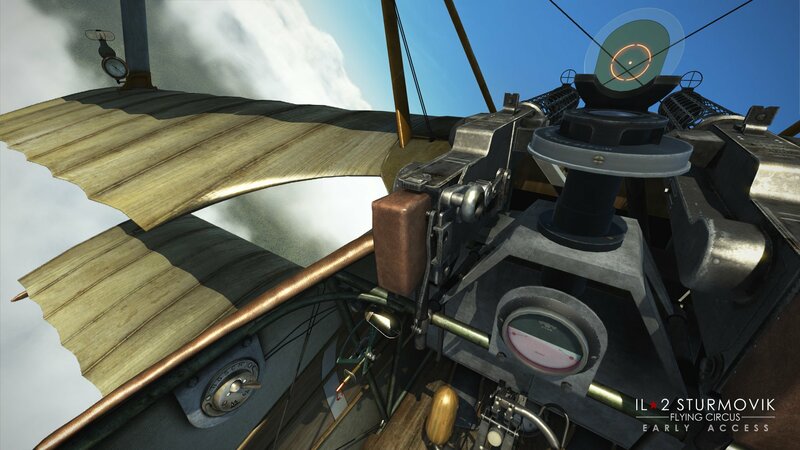 As with all our Early Access periods more flyable aircraft will follow in the coming months. Time to get the goggles and scarves out of the closet! 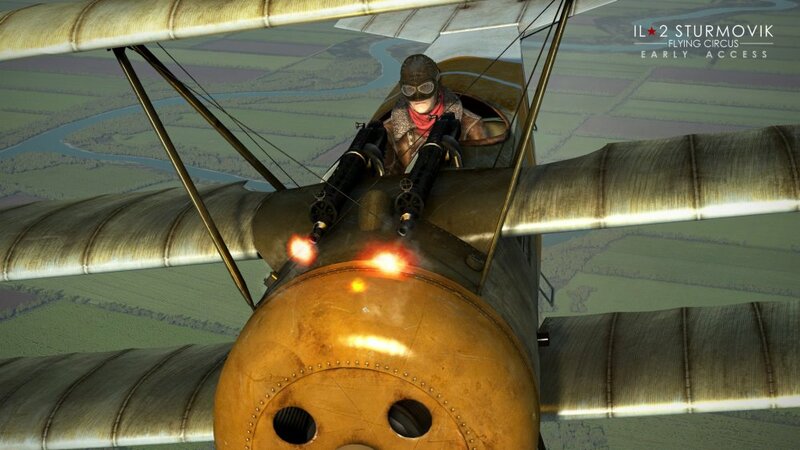 Flying Circus Early Access can be ordered HERE. We’d also like to take this time to explain our discount plan for special Rise of Flight users who purchase FC and qualify for a special discount code. We have chosen to give those ROF users who supported us in our darkest, most difficult days some special recognition with an additional discount. Without this support we would not be here today and is a small way to say thanks to those that supported us when it mattered most. Some customers really went above and beyond in their financial support and that is reflected in the discounts below. We only wish economic reality would allow for it to be more. First, everyone who orders during the Early Access period gets a $10 discount off regular MSRP no matter what. Second, if you are an existing ROF customer and meet certain criteria you qualify for an additional discount. The criteria are as follows. Anyone who purchased content for ROF between it’s launch in 2009 to Jan. 1, 2013 from our website or a boxed or digital copy from an official retail partner (Excluding STEAM. ROF was not available on STEAM during this period) during that time frame will receive an additional discount. If you spent between $0.01 and $70.99 you will receive an additional $5 OFF. If you spent between $71.00 and $200.99 you will receive an additional $10 OFF. If you spent greater than $201.00 you will receive an additional $15 OFF. The special discount period ends September 15, 2018. To get your special discount you’ll need to access your ROF user account on the ROF website and retrieve a promo code we have placed in your user profile. Then return to the IL-2 website and place your order for Flying Circus. Enter your discount code at check out. The additional discount will be reflected in the final amount. Next, we are excited to begin Early Access to Tank Crew and the initial release of our first two tanks – the mighty Kv-1s and the fearsome PzKpfw. VI Ausf.H1 "Tiger "
Tank Crew Early Access can be ordered HERE. In addition to the two tanks released today, over the next 14 months we will release the full line-up of tanks included in Tank Crew. Ten tanks in total will be created. 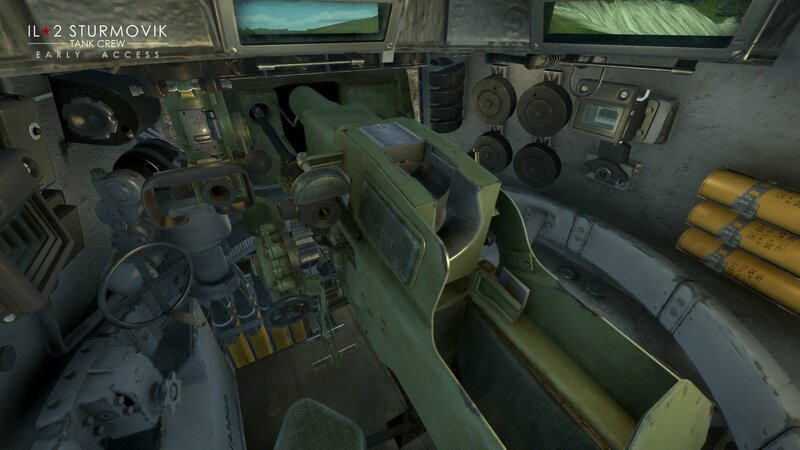 In addition to the tanks we will be creating our specially designed Prokhorovka map and releasing that once it is finished. In the meantime, we are including the Lapino maps as stand ins. 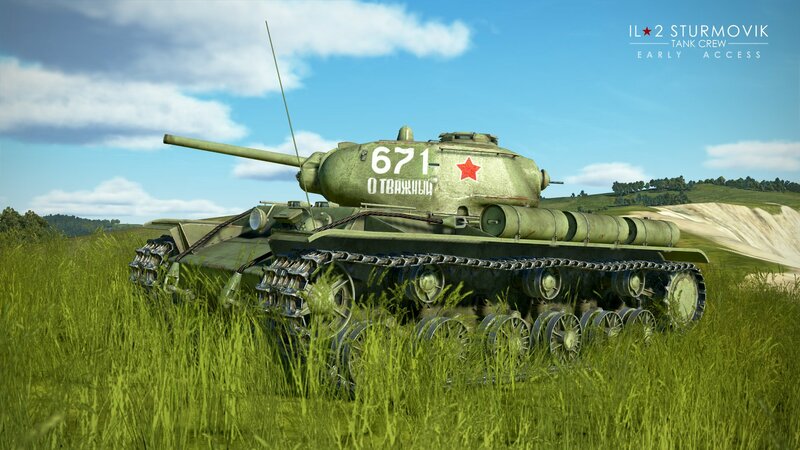 We have also added drivable tanks to the QMB including the new Kv-1s, Tiger 1 and existing T-34 and Pz. III tank models. Please note that the existing T-34 and Pz. 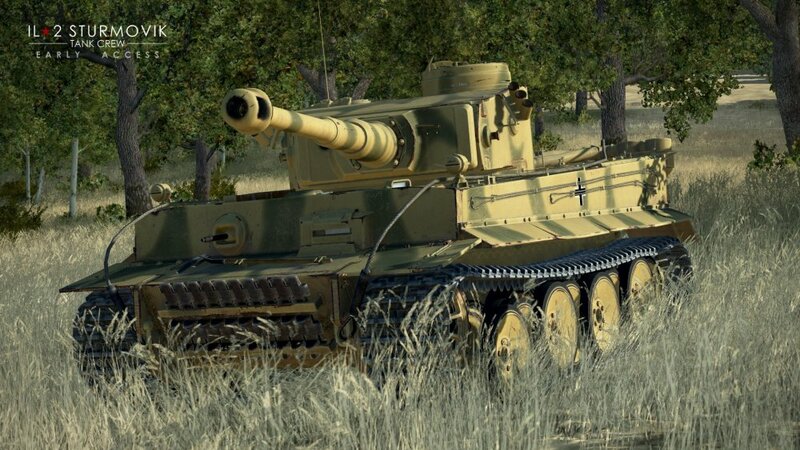 III tanks are the original models previously released. Tank Crew will eventually include updated versions of these tanks. And the Kv-1 and Tiger tanks now support custom skins. Templates will be along soon for skinners. And we’d like to take this time to introduce you to our talented development partners at DigitalForms in Saint Petersburg, Russia who have taken on the task of building these amazing tanks for you. 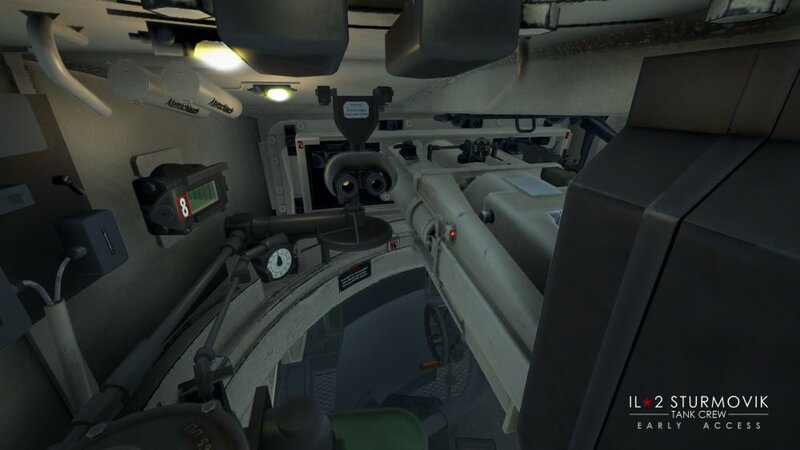 They have worked tirelessly since our announcement last year to put you inside some of WWII’s most deadly and fearsome weapon systems. They have helped us re-invent our tank technology and built some truly stunning tank exteriors and interiors. They hope you like their work! 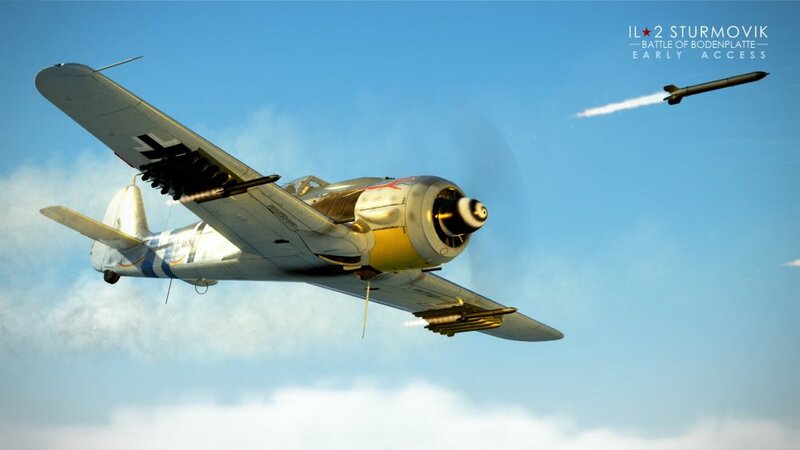 We continue our work on the coming Bodenplatte project and this time its customers get a new toy - German fighter/bomber Fw 190 А-8. It comes with many modifications: 30-mm Mk 108 guns, additional armour, bomb holders capable of carrying up to three 250 kg bombs, heavy rockets 21cm WGr. 42 and up to 12 anti-tank rockets R-HL Pblz. 1 "Panzerblitz". 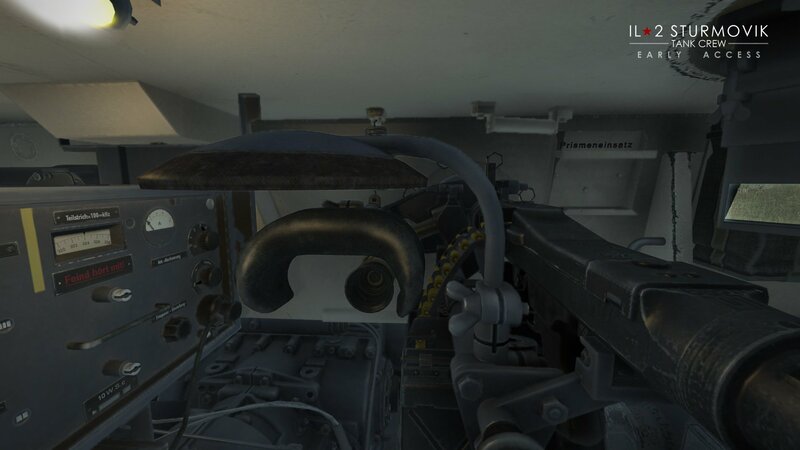 This makes the aircraft the most packed one among the other Focke-Wulf models. Battle of Bodenplatte can be ordered HERE. 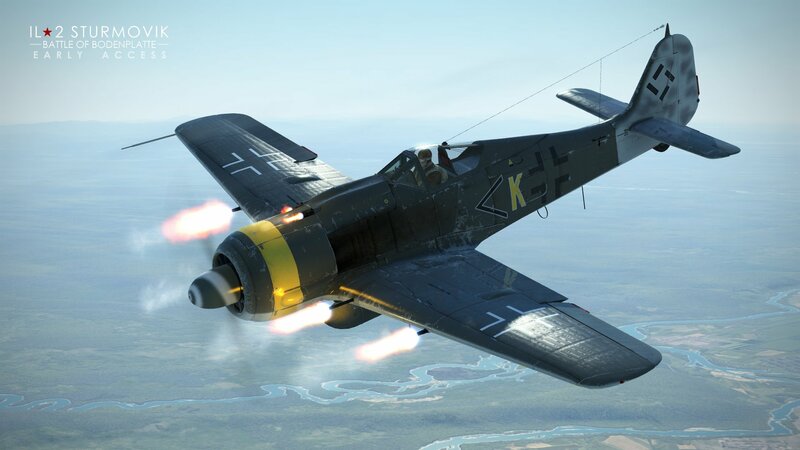 In addition to FC and TC Early Access we have spent some time working on minor improvements to ground AI, bullet damage calculations, small graphical corrections to the He-111 H-16. A-20B, Spitfire Mk. IX and Bf-109 G-14. And of course, many other small enhancements, fixes and changes, which are too many to list in this post.